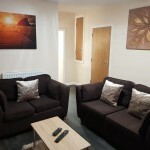 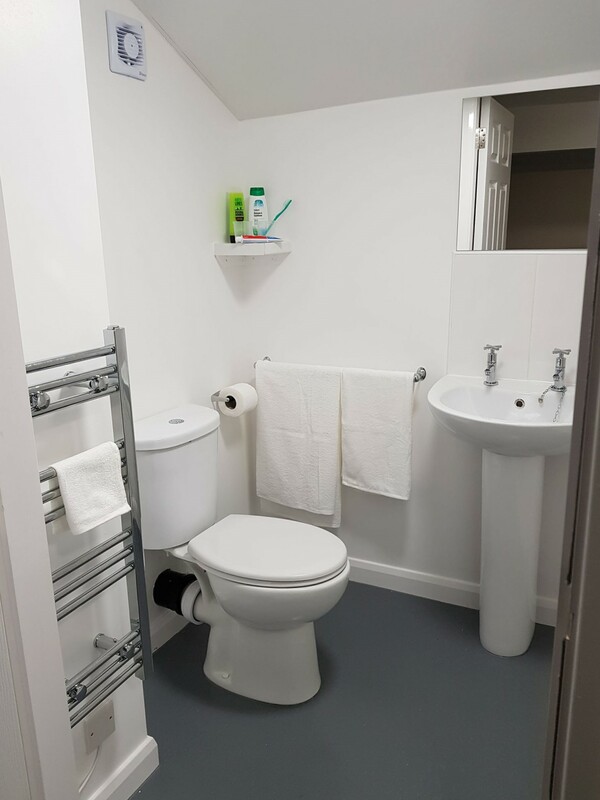 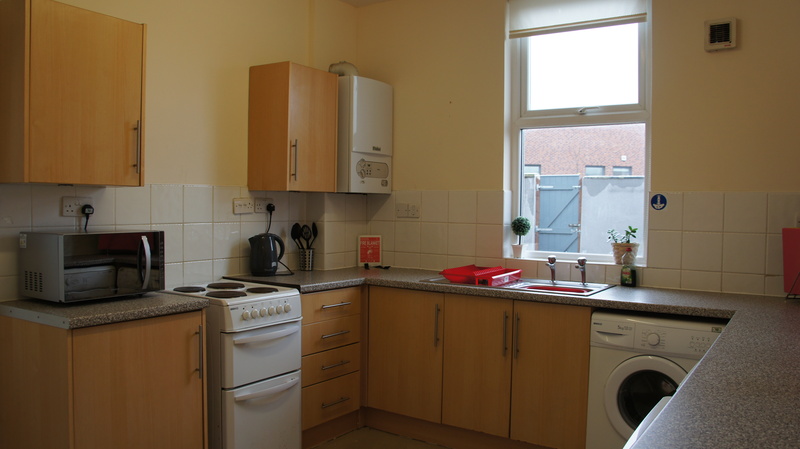 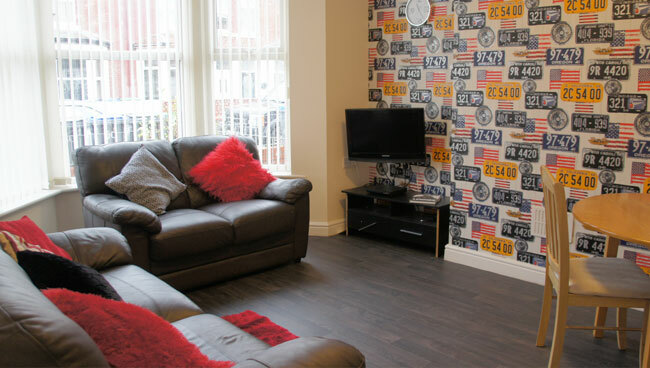 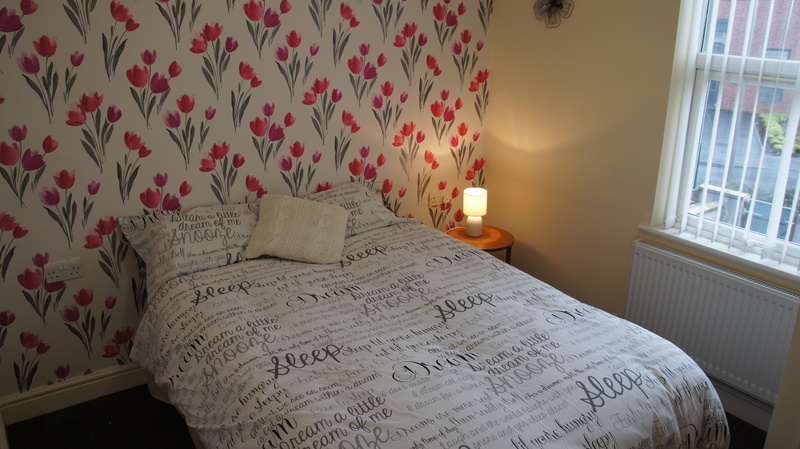 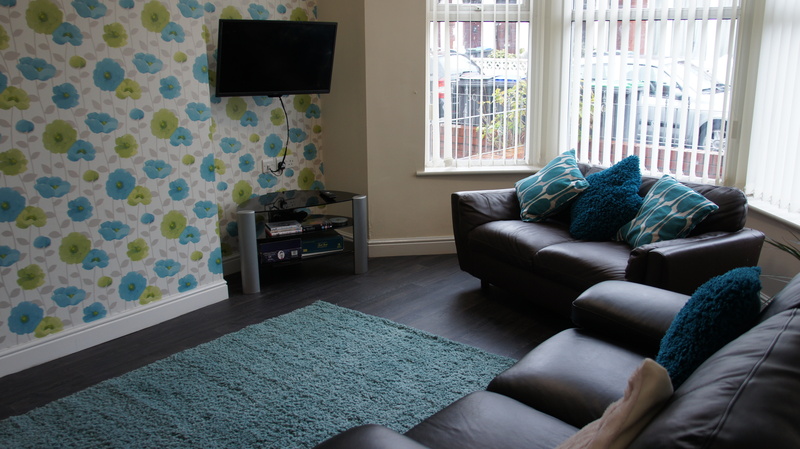 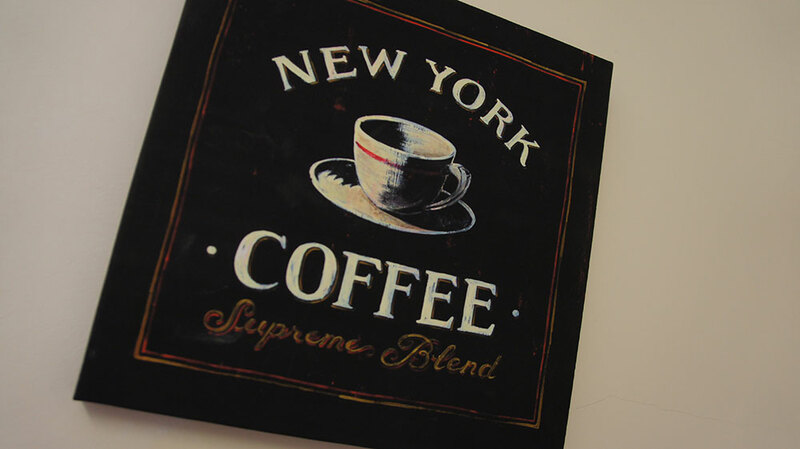 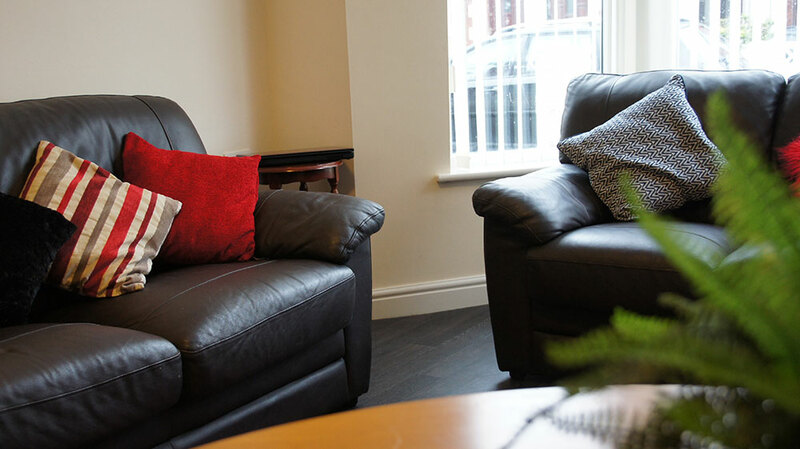 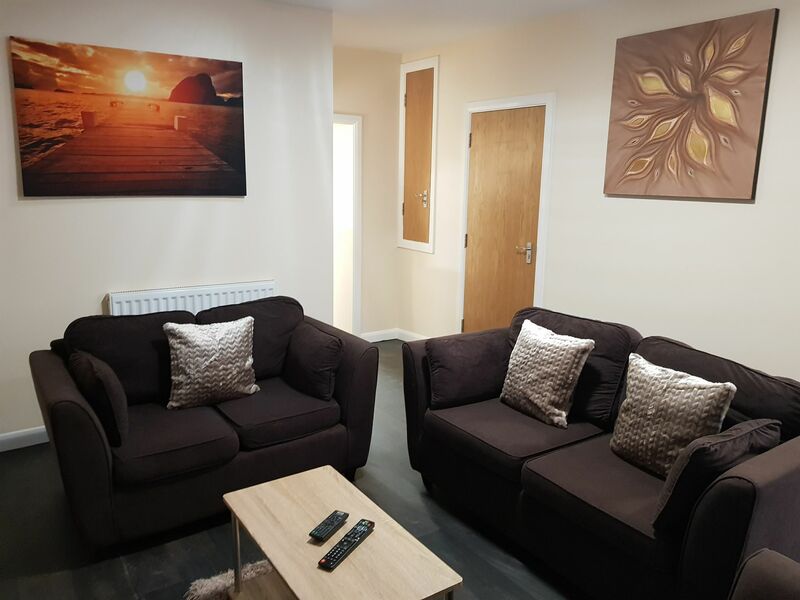 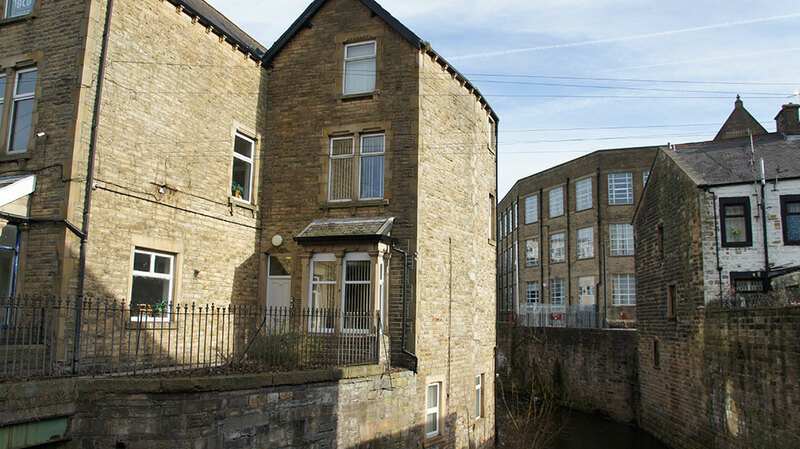 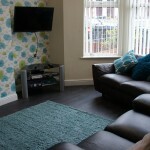 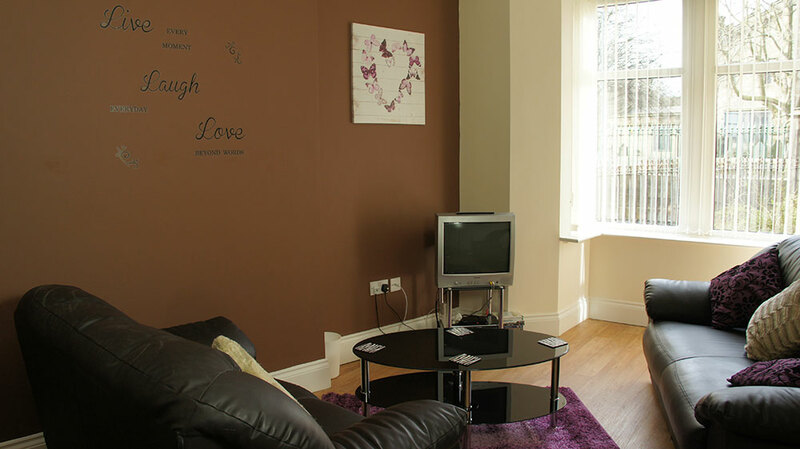 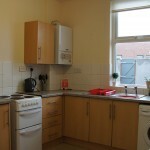 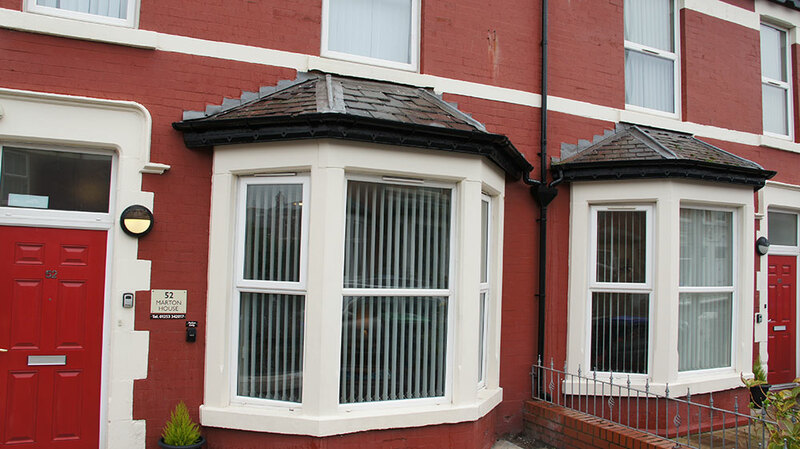 The accommodation within our homes is of very high standard, with ongoing maintenance plans. 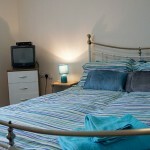 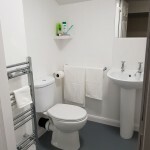 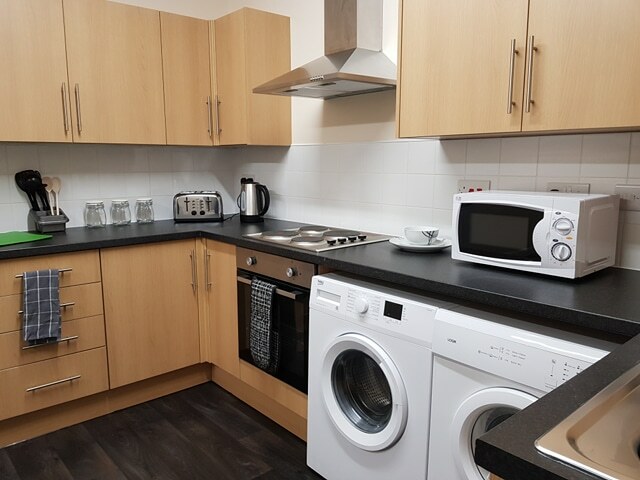 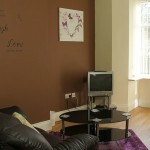 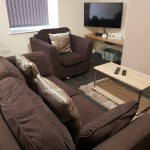 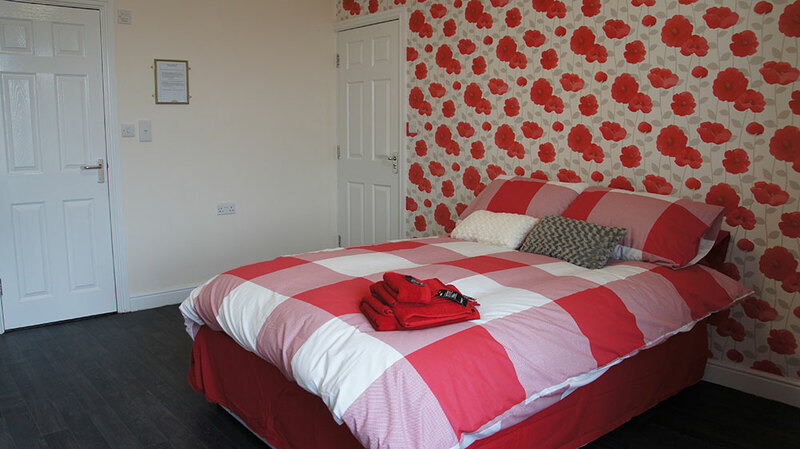 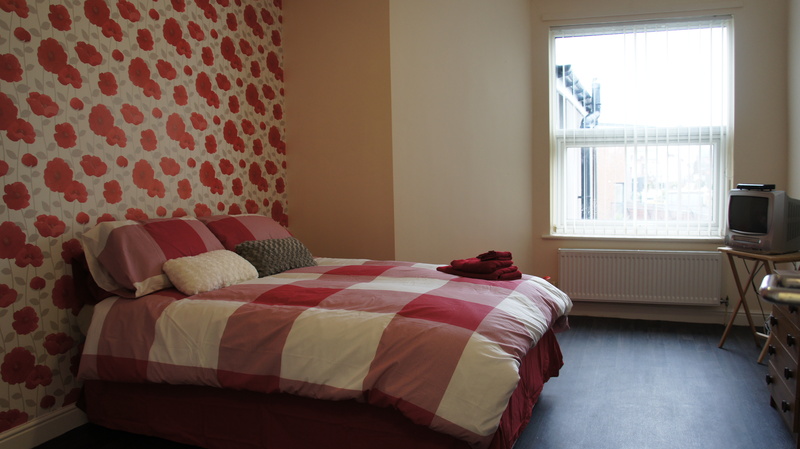 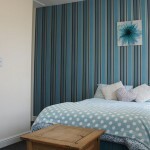 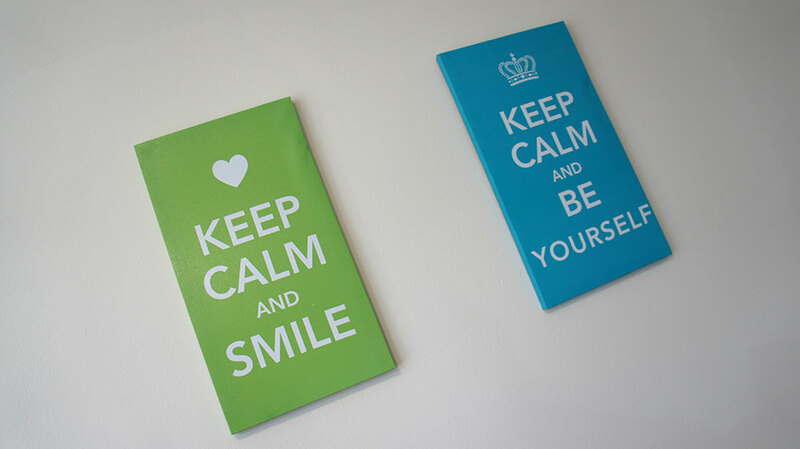 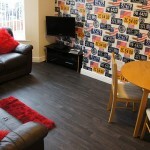 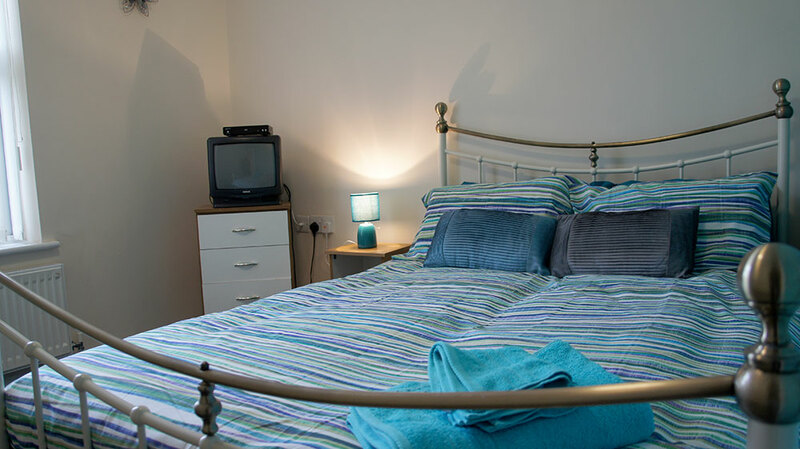 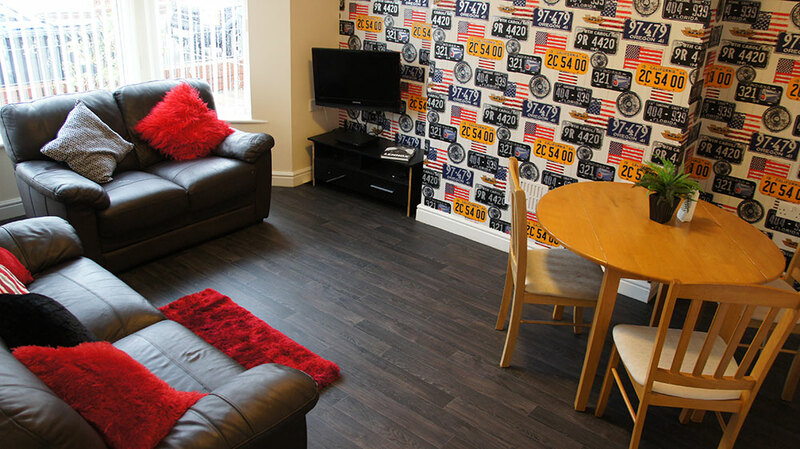 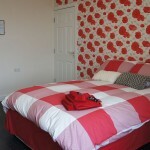 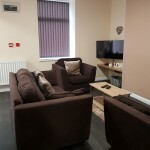 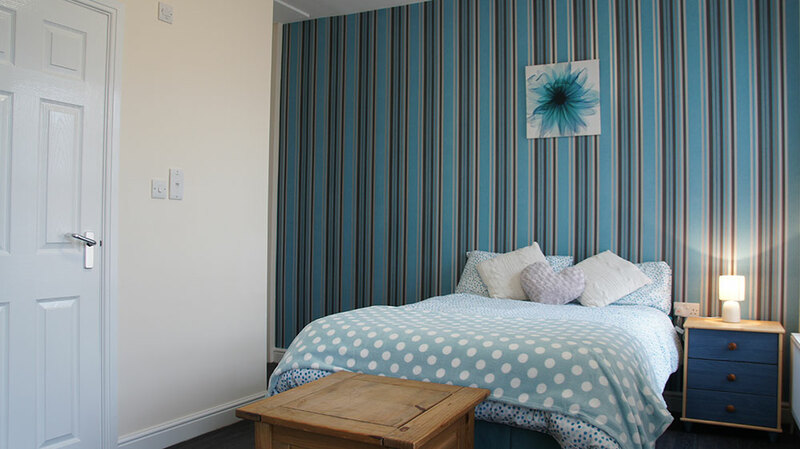 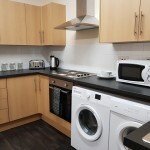 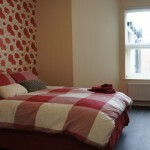 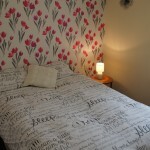 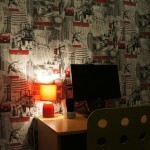 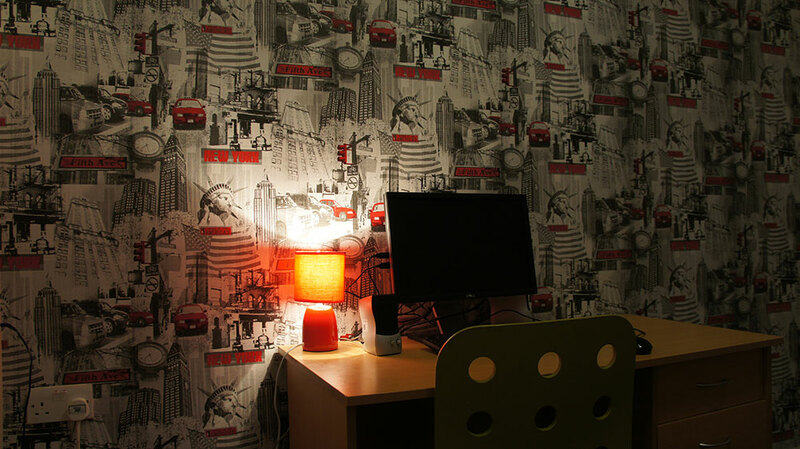 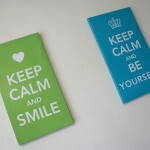 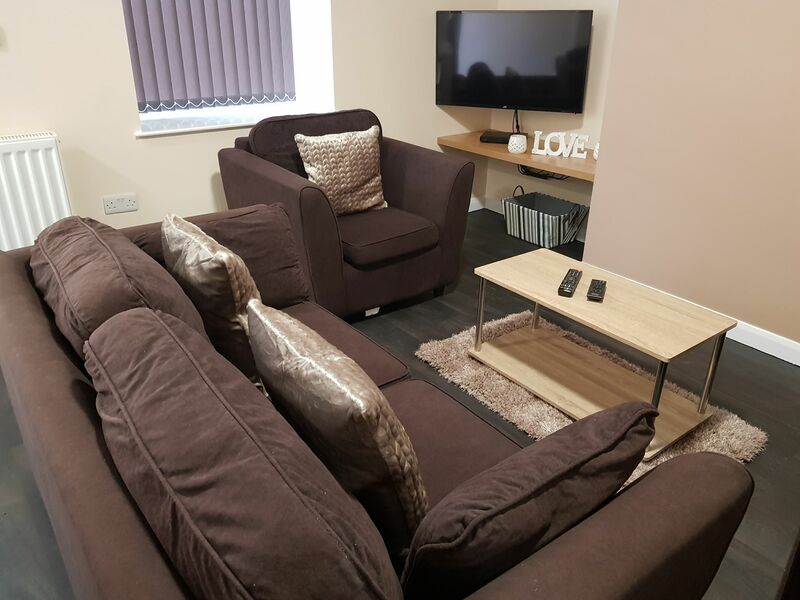 All residents rooms contain double beds, study areas, digital television, ensuite facilities and built-in wardrobes. 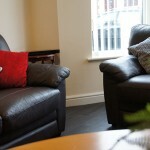 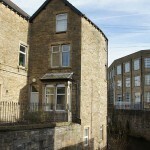 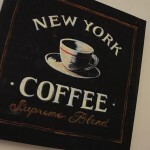 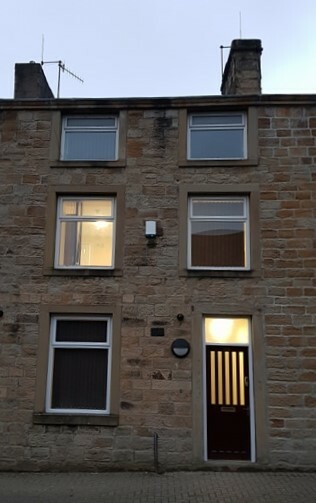 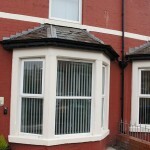 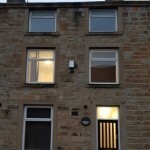 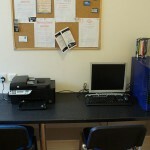 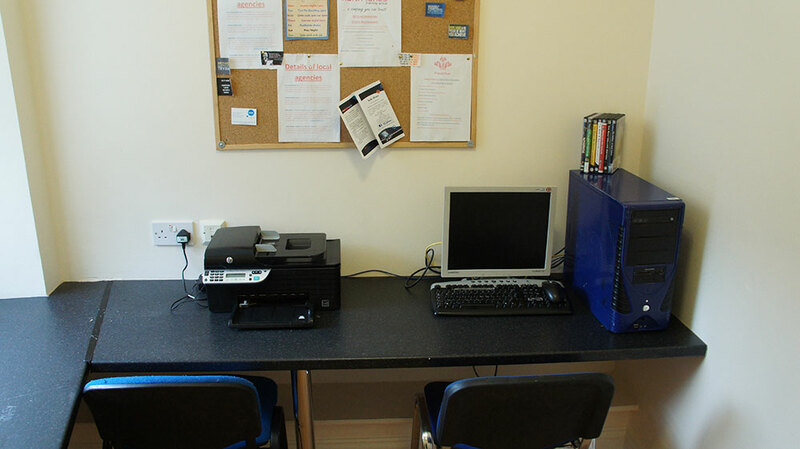 All our accommodation have all relevant security measures, certification and all necessary council consent. 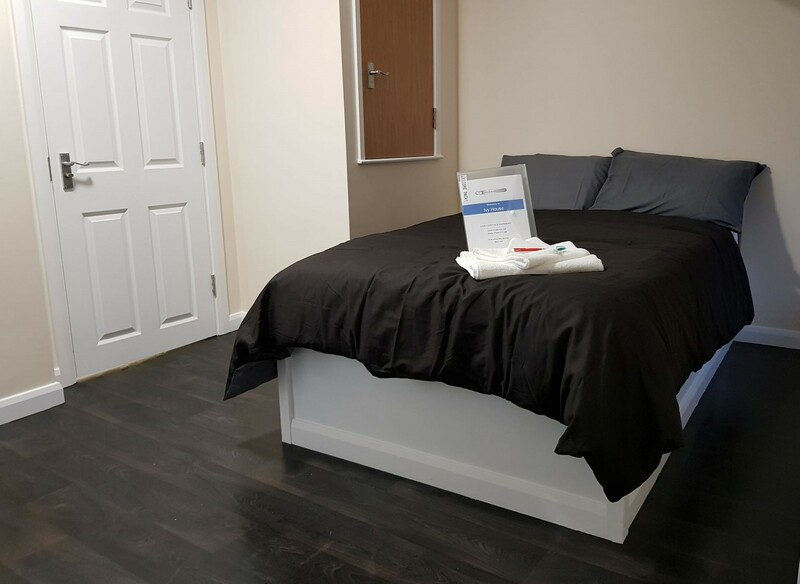 As part of our security cover we offer remote 24 hour CCTV coverage, category 1 alarms, intruder alarm and full cover fire doors. 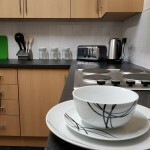 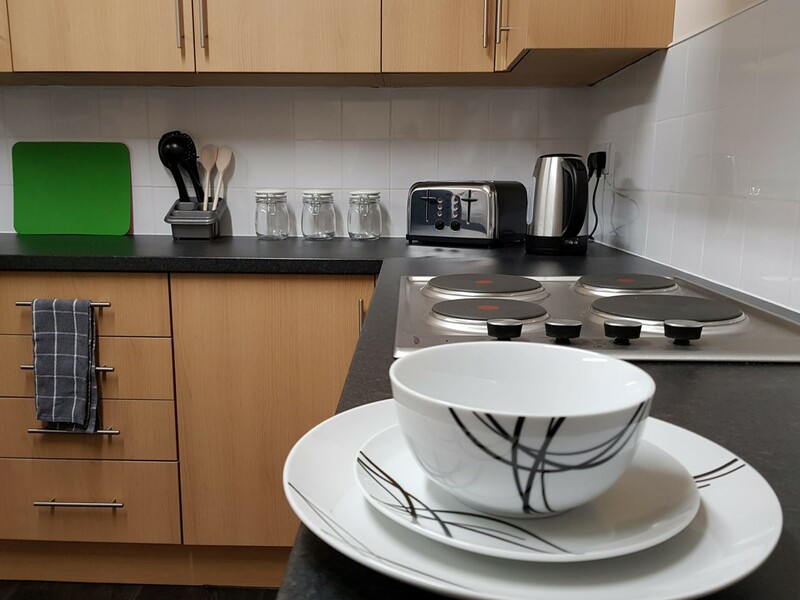 Communal areas offering kitchen for residents personal use, large lounges with flat-screen TV, guest wash rooms and one-to-one meeting rooms.